The department tasked with ensuring that millions of pounds of government contracts to private consultants is properly accounted for has itself been criticised after paying consultants 10 times more than budgeted for a project designed to improve government savings. The Northern Ireland Audit Office found the contract between the Department for Finance and Personnel and consultants PriceWaterhouseCoopers had overrun its allotted timescale by four years and ended up costing the taxpayer an extra £8.6 million from its original predicted budget of £970,000. The startling overspend is contained in the latest NIAO report into the outsourcing of public sector management work to private consultancy firms. In 2010 government departments were severely criticized by Stormont’s Public Accounts Committee (PAC) after it was revealed that consultancy payments had doubled in five years, with departments paying out £144m. As a result of the public furore, the Department for Finance and Personnel (DFP) increased scrutiny levels to ensure that all departments should abide by strict guidelines when employing outside consultants. As part of its `watchdog’ remit, DFP refused five government departments retrospective approval for employing external consultants on contracts worth more than £5m, as they had failed to obtain prior departmental approval. But a new investigation in consultancy payments by Auditor General Kieran Donnelly has found that DFP, the department tasked with overseeing good governance practices in the assembly, was itself among four departments responsible for a £14.6m overspend to consultants. The audit report uncovered a substantial overspend to consultants PWC. 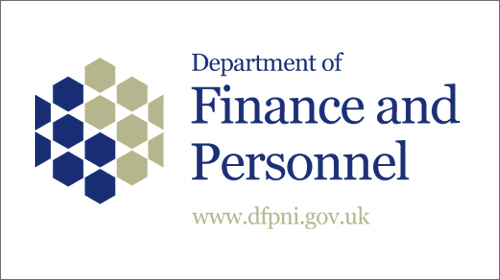 In 2002 DFP officials commissioned PriceWaterhouse Coopers (PWC) to provide support for a project, Account NI, which was aimed at improving financial transparency across government departments. The original contract had been expected to run for three years at a cost of £971,700. A series of extensions to the contract saw it overrun by a further four years. The final amount paid out to PWC amounted to £9.6m – nearly 10 times the original budget. DFP officials defended the overspend insisting that it had secured the appropriate ministerial and departmental approval throughout the process and that there were “sound governance and control arrangements in place for managing this contract”. 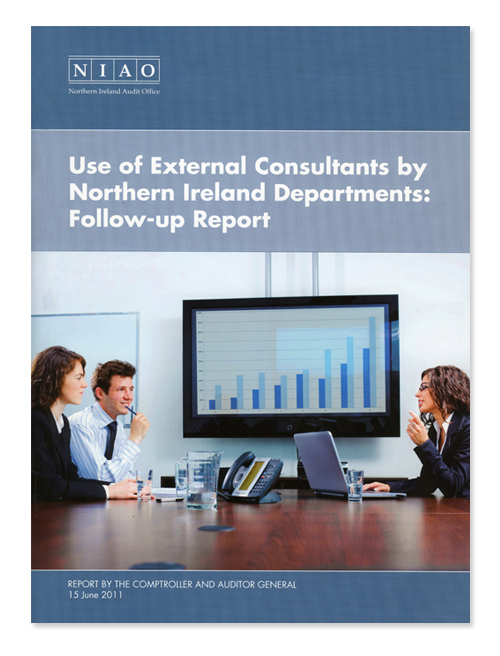 While the audit office found that Stormont departments had made “significant improvements” in complying with DFP good practice guidelines, nearly 40 percent of consultancy contracts it investigated had still encountered major financial overruns. PWC was also involved in another major overrun when it was employed by the Education Department and the Strategic Investment Board (SIB) in 2004 to provide technical, legal and financial advice for a schools’ project. PWC had initially been employed to carry out three years’ consultancy work at a cost of £855,138. But the final cost of consultants fees was £2.79m, more than three times the original tender price with the project delivered three years later than the target date. A road scheme undertaken by the Department for Regional Development was found to have ended up with a consultancy overspend of £3.7m, leading to the cost of the project more than doubling to a final cost of £6m. OFMDFM was also found to have incurred a £739,442 overspend for consultants employed on the regeneration project at the Maze/Long Kesh in 2006. “The scale of cost overruns in a number of high profile external consultancy contracts is concerning. Mr Donnelly welcomed significant efforts to curtail consultant payments – with an overall reduction in payments from £42m in 2006/07 to £19.46m in 2009/10. The auditor said that competitive tendering remained the most important means of ensuring best value for money. However the report found that in nearly 20 percent of cases government departments had sought only one consultant firm to tender for contracts. Auditors found that 16 government contracts awarded to consultants, valued at £899,000, failed competitive tendering guidelines. Departments were found to have made “significant improvements” in producing the necessary business cases to prove the need to employ consultants. However more than 10 percent of the contracts approved to employ consultants had failed to produce any business plan, including a number of high cost cases. In one case OFMDFM employed consultants at a cost of £143,394 but could not provide evidence that any business case had ever been prepared for the project. Auditors found that DFP was itself guilty of producing a substandard business plan to employ an outside consultant to oversee civil service promotion processes. “The business case was prepared in the format of a memo and, in our opinion, was not proportionate to the cost of the project which was estimated to be up to £250,000,” it said. Auditors concluded there had been “limited” justification shown for employing consultants or that any available alternatives had been sought. Some departments were also found to have employed consultants without proper ministerial approval, by obtaining retrospective approval from DFP. In two thirds of cases, government departments undertook Post Project Evaluations (PPEs) of the original decision to employ external consultants. While this was seen as a welcome move, auditors expressed concern that the quality of the PPEs “varied greatly”, often lacking detail and identifying few lessons that could be applied in securing future value for money savings. Only one of the 59 evaluations reviewed by auditors noted any negative feedback on the service provided by consultants. Auditors were also critical of DFP efforts to abide by previous commitments to ensure open and transparent accounting of consultancy fees. 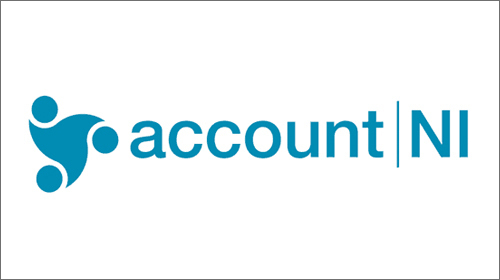 “DFP gave a commitment to the Public Accounts Committee (PAC) that comprehensive and accurate data on all consultancy expenditure would be available at the touch of a button through the Account NI system,” it said. And concern was expressed at DFP’s “significant delays” in producing annual reports into consultant costs. While departments’ spending on consultants has fluctuated, over the last five years three departments, DRD, OFMDFM and DFP, have accounted for almost half the total expenditure. A small number of firms account for a significant percentage of the government spend on consultants. During 2008/09 £13.7m in government contracts was paid to the top 10 external consultants, equating to more than two thirds of the total budget. Consultants PriceWaterhouseCoopers (PWC), Deloitte, KPMG, Mott MacDonald and Denton Wilde Sapte, were among the top ten external consultants during 2007 and 2009. Under DFP guidelines government departments are required to seek approval of business cases for projects over a stated financial limit. Every departmental decision to employ consultants on a contract which exceeds DFP financial guidelines must have prior ministerial and DFP approval before a contract is awarded. However auditors found that in 17 percent of the contracts they investigated departments were unable to provide any documentary evidence to confirm that business cases had been approved at ministerial level or by DFP. In another 9 percent of cases, DFP were found to have granted departments’ retrospective approval to rubber stamp payments to consultants who had already been employed without approval.